Thousands of people stopped by the Fullerton Station on May 6 and 7 for Railroad Days, a free celebration of all things train with displays, exhibits and more. 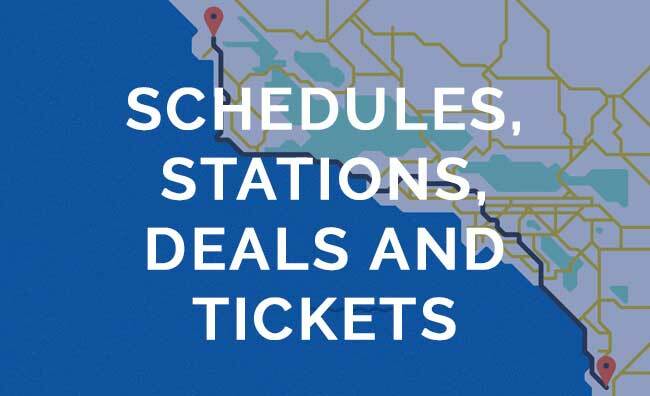 Take the Amtrak Pacific Surfliner to Southern California’s baseball stadiums instead of driving. Join us for an easy and comfortable ride with stunning scenery, onboard amenities and other perks on your way to and from the game. Here in Southern California, the whale-watching season never really ends. These majestic creatures – including enormous blue whales, playful humpbacks and even orcas – parade along the coast throughout the year.